Your alternative to the standard flu shot! 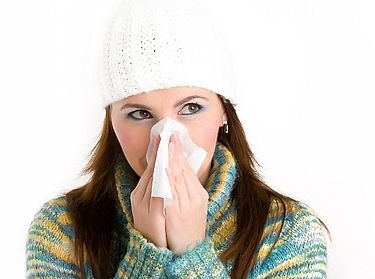 We utilize two German made immuune boosting injectables for influenza prevention. When taken together, they form a powerful resistance to colds, flu and other viral diseases. These herbal injectables stimulate the immune system to provide overall better immune function. A very small needle is used to inject this German Naturopathic remedy into a muscle. This can also be done orally for children. There are no known side-effects. This injection is also very beneficial anytime you feel your immune system needs a tune-up; Thanksgiving,Christmas, Spring break, when travelling, or having guests coming to visit. For those who want to be prepared, get our herbal antimicrobial kit to help your common cold or flu. Contact the clinic today to get yours! Booking your appointment is easy! Simply call the clinic and ask to book a time for the Immune Boost! Available only in our Edmonton clinic at this time.